As much as I am able to appreciate my last Shoe post visually and as a Stylist; the thought of spending more than a few hours in heels is my idea of hell and I know I am not alone. Not all of us trained our feet to wear heels and find the pain a major distraction from living our lives to their fullest. 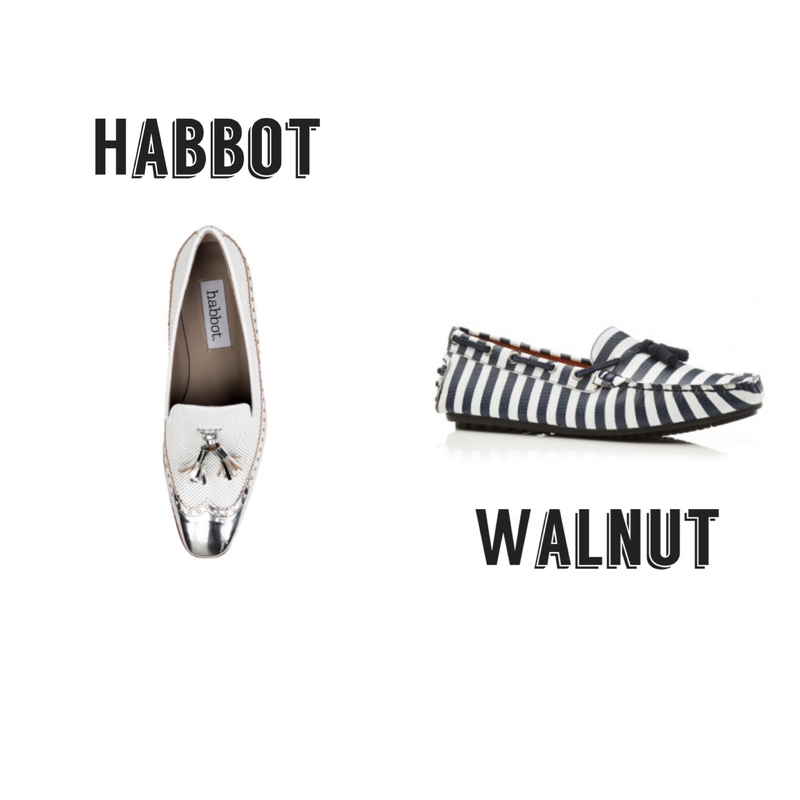 Here are my picks of Flats and Boots that’s I’d love to get about in this Autumn/Winter. Most of the brands will be familiar to you but there is one that you might not have had the pleasure of getting to know. I am talking about Habbot. The brain child of Annie Abbott, a talented Melbournite with a passion for shoe design and a desire to have them beautifully hand made at some of Naple’s best shoe makers. They have a store in the newly refurbished The Strand Melbourne and in the iconic Royal Arcade. If you are wanting handmade quality footwear please pay them a visit or head to their online store. I am in love with the patent leather coming through in flats this season. It gives our comfy flats some glamour, making their limited height less noticeable as the high shine is the attraction here. This season we’ll see the sneaker hold it’s position as a major trend. This is music to a flat shoe wearer’s ears. Team it with your mid-length skirt and a roll neck jumper for a great off/on duty look. Ginger and Smart have been clever with the hard ware on their sneakers, adding some rose gold zips and studs. Wittner’s Beckett is a less expensive pair that offer similar flexibility with what you can wear them back with. So go forth and be comfortable. Your feet and the person you’re trying to have a conversation with will thank you!